Congratulations to Jeanne Sander ‘66 for being awarded the Frank H.T. Rhodes Exemplary Alumni Service Award, presented on September 21, 2018 at the Statler Hotel. 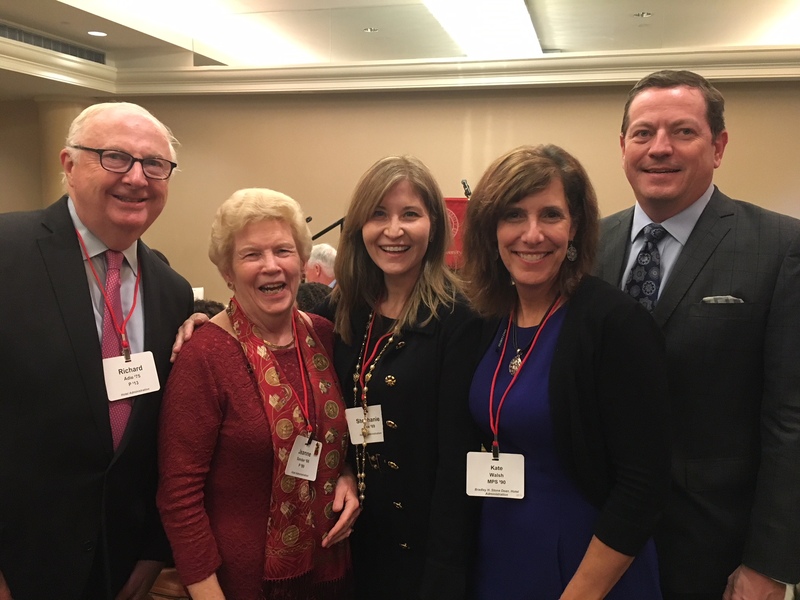 As a Hotelie, Cornell parent, and lifelong volunteer, Jeanne has devoted years of service to the Hotel School and university. Jeanne served on the CHS executive board for several years before becoming president. She is a life member of the Cornell University Council and has served on the Hotel School’s graduate student advisory board and alumni advisory board. “Jeanne is an unsung hero for Cornell University, who is more interested in doing than receiving praise. She is always there to support the university’s priorities.” – Robert Mandelbaum ‘81.